Someone at Amazon may be in big trouble. Amazon accidently posted the album up for sale this morning here in the United States. Many Bruce fans today were treated with an early listen to the entire new album, High Hopes. However, the link was taken down this afternoon by Amazon. 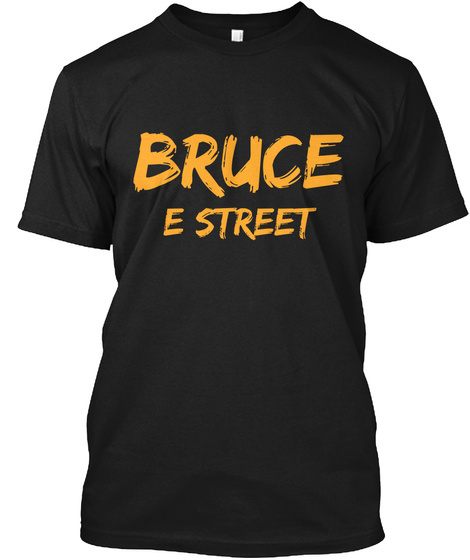 I will not post any links to the songs in respect to Bruce and his management staff. If you have not heard it, I think you are in for a good treat when it is released. Full review will be posted up close to the release date.